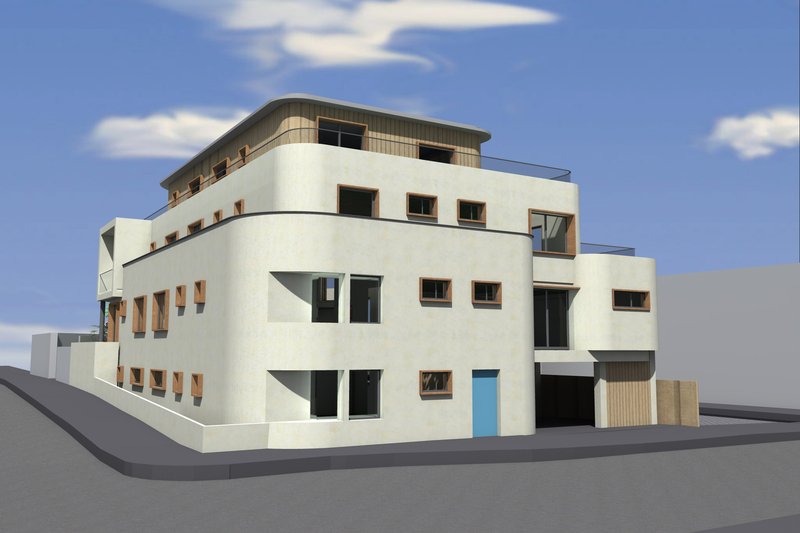 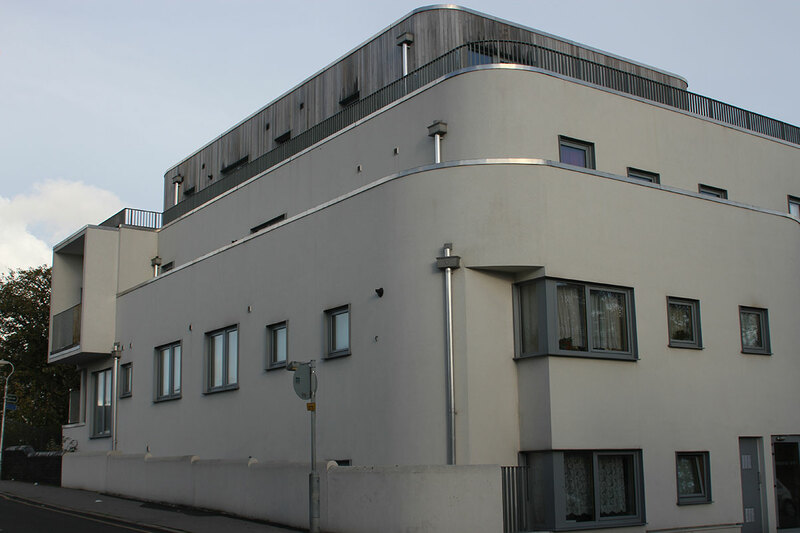 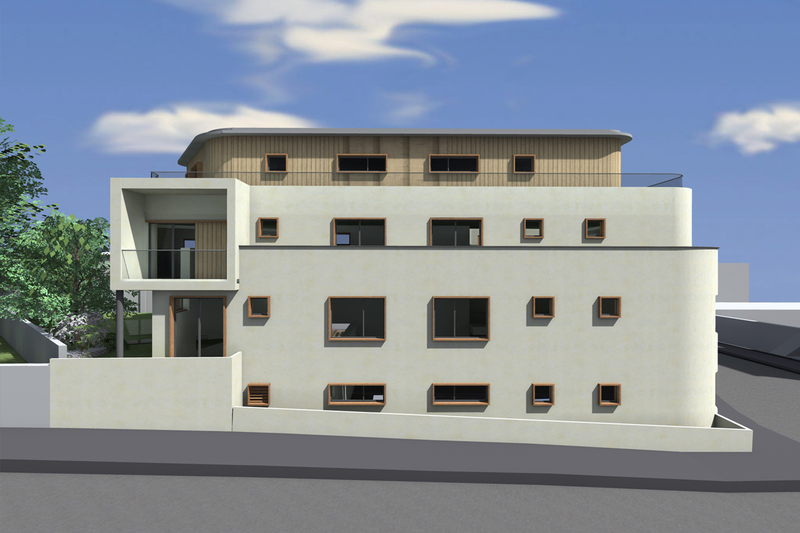 Divine Ideas secured a permission for conversion and extension of public house to form 9 new apartments with associated parking and amenity in February 2007. 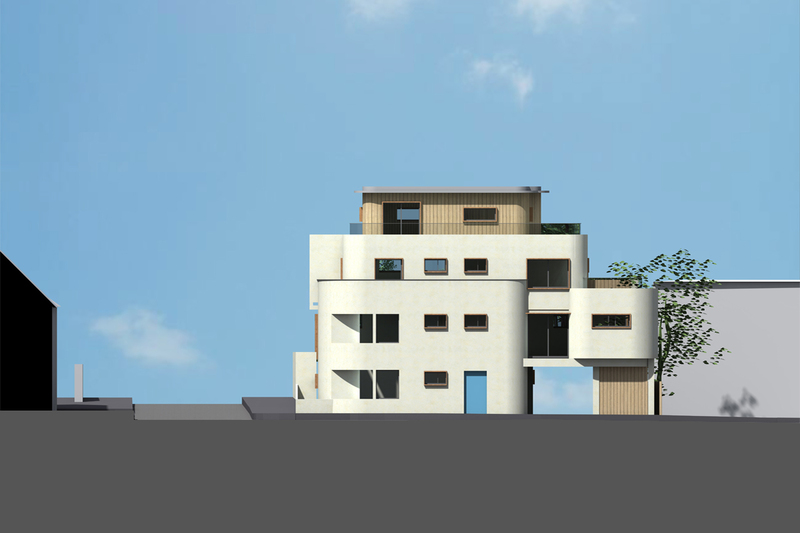 We were then asked to look at an alternative new build option for the site. 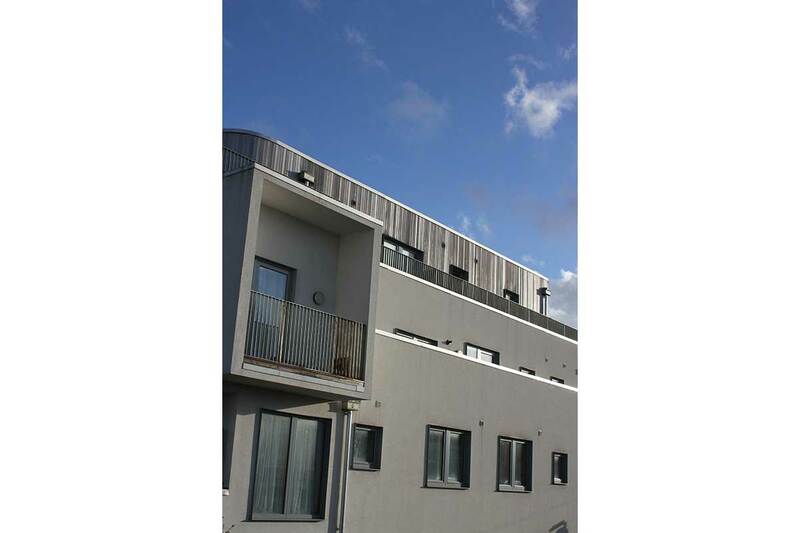 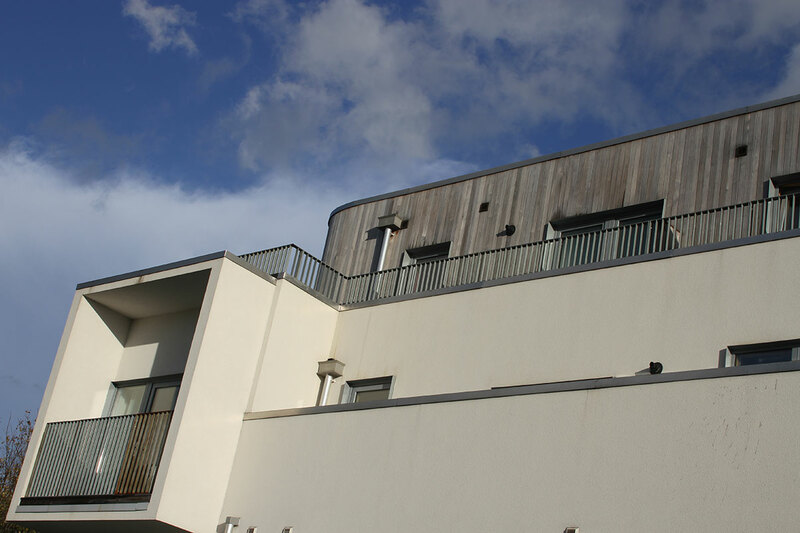 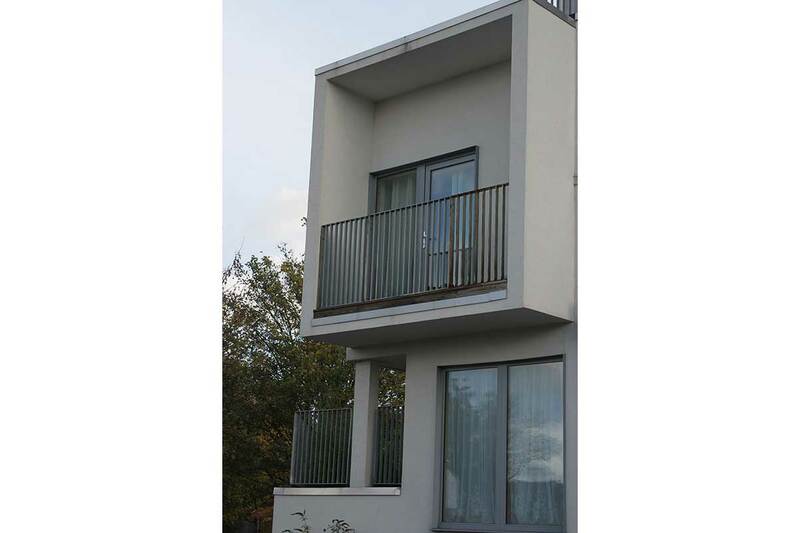 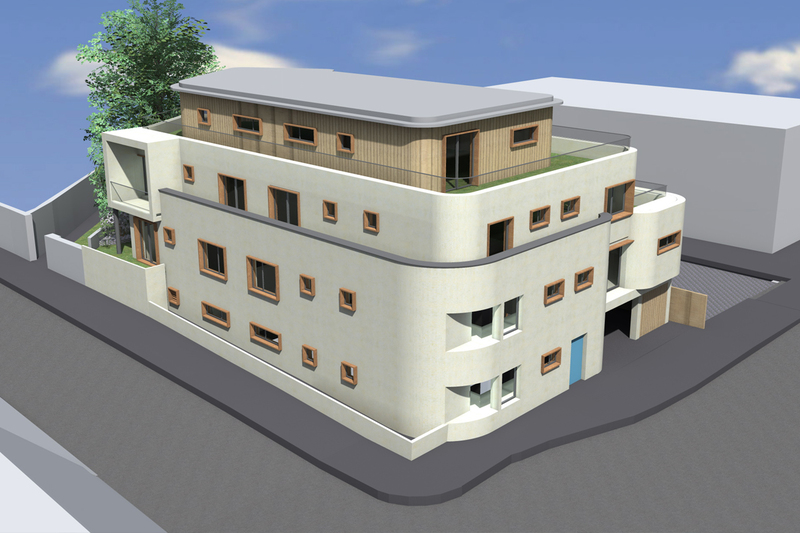 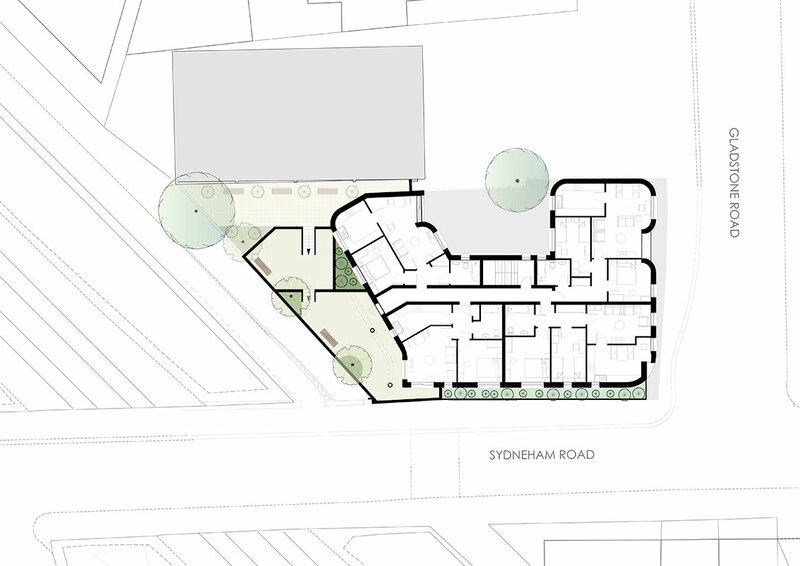 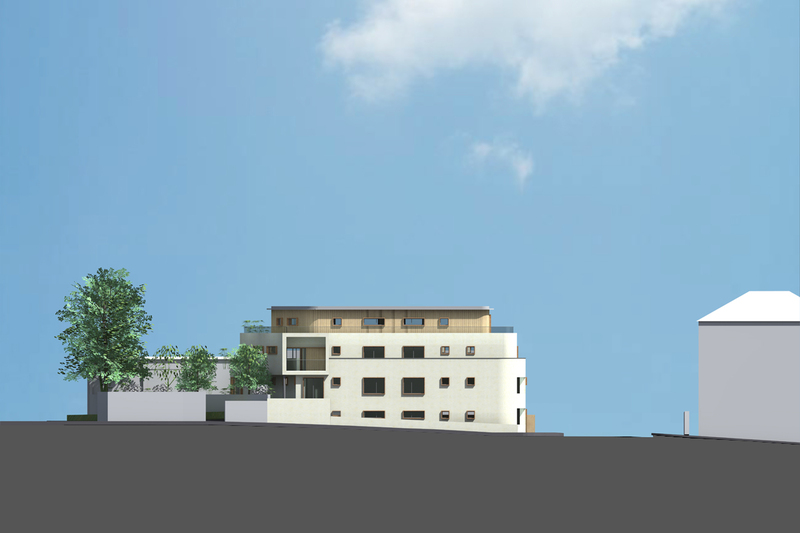 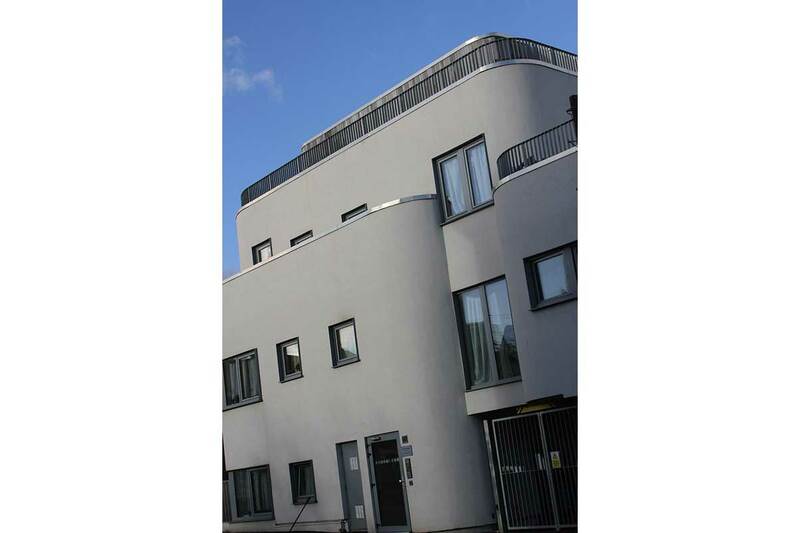 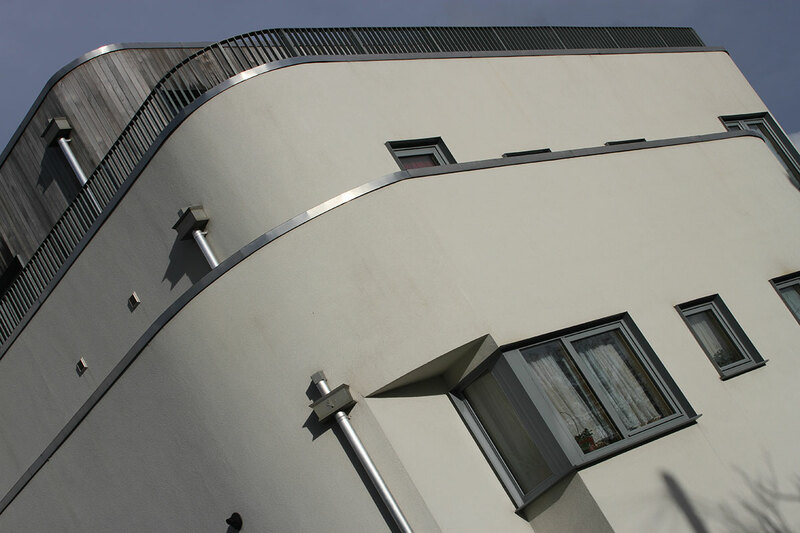 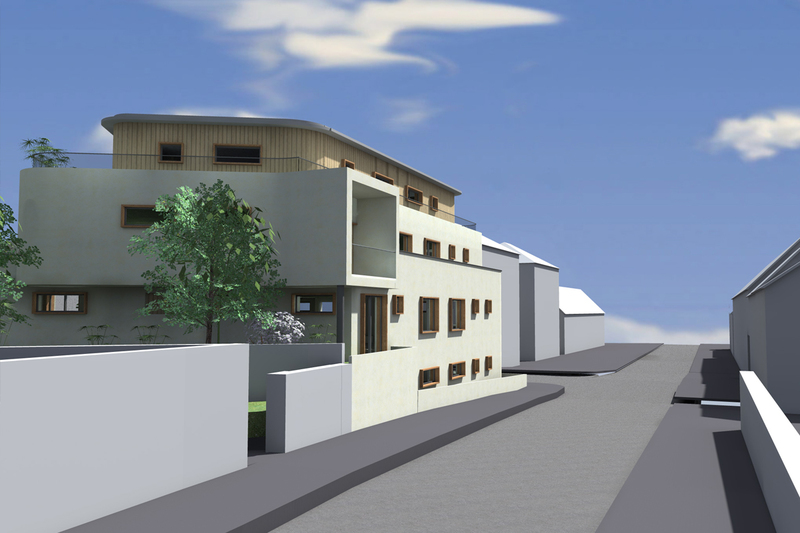 We worked closely with the planning department in terms of agreeing the massing and secured permission for a new building containing 9 apartments and associated parking and amenity in December 2008.